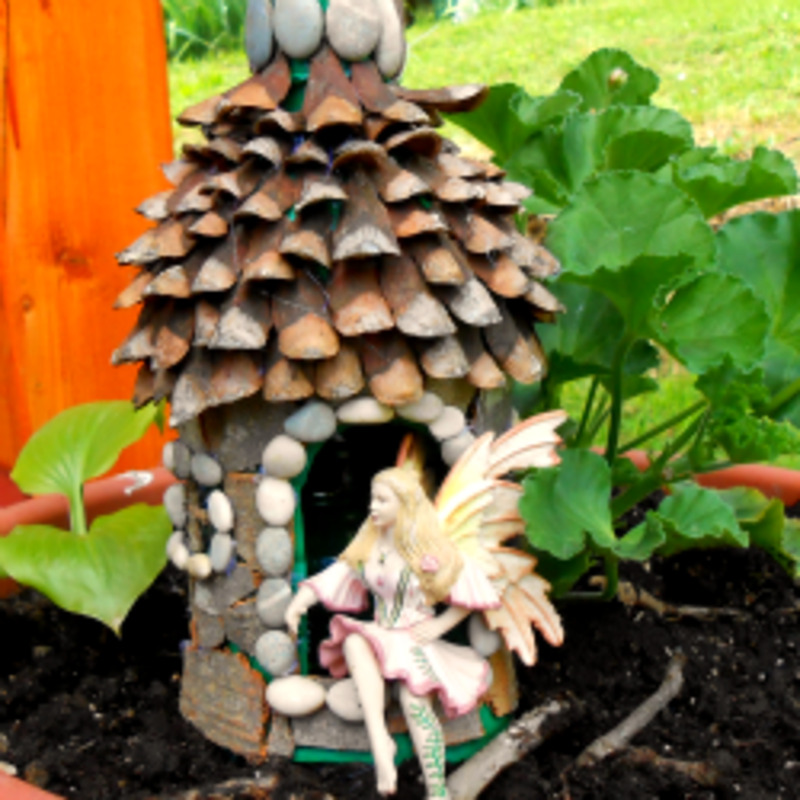 A fairy garden is a cute addition to any home garden or landscape. Fairy gardens can range from very simple to quite elaborate, and can be very small to large in size. There are really no set rules for exactly what a fairy garden should be or exactly how to go about setting one up, however the general rule of thumb is to keep things in small scale. So what exactly is a fairy garden? These are tiny landscapes that make use of small plants and tiny accessories. They can be grown in a container pot, or placed in a secluded area of the garden. You might place a fairy garden under a tree, in the corner of the main garden or flower bed, or perhaps around the base of a birdbath. Another great idea is to plant a fairy garden in a wheelbarrow to use for decoration in the yard. An excellent prime location in the yard might be an area near an outdoor pond. The key is to be creative and let your imagination inspire you. 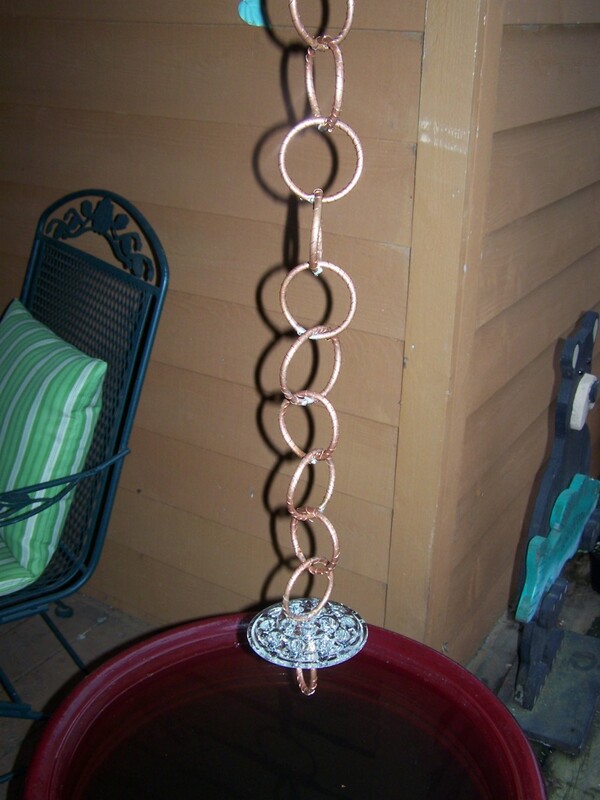 Ideas, pictures, and instructions on creating your own fairy garden. To begin your fairy garden, first choose the location. Whether container planting or selecting a spot in the yard, the same steps need to be taken. 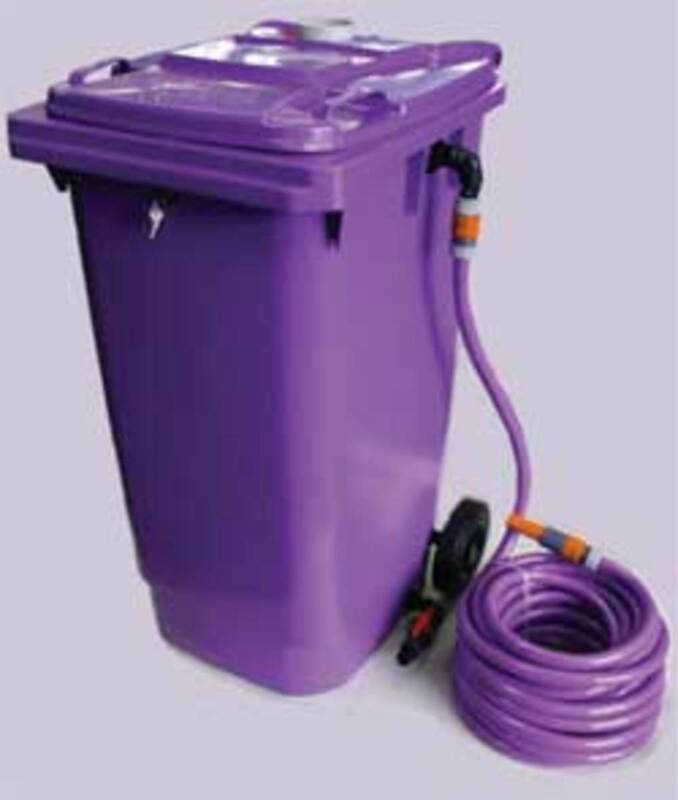 Purchase some good potting soil and make sure you have good drainage if using a container. Choose a good location for the types of plants you are placing in your garden if planting in the ground. You will need plants that resemble the green of the forest, colorful plants, and pebbles or some type of paving material for miniature walkways. Remember to choose only plants that are extremely small scale, slower growing, and typically lower to the ground. This kit will get you started in creating your own miniature garden for fairies. A good way to begin the planting is to start with the "forest floor". For a deep green, very enchanted looking forest where fairies might dwell, plant some terrarium moss. This will give you a very realistic forest floor and well as benefit your plants by helping them to retain moisture in the soil. Terrarium moss kits can be ordered online and are not generally found at local garden centers and nurseries. Some other good little plants to use in your fairy garden include Golden Sedum Carpet, which can be planted from seed. This plant provides a busy yellowish green and will contrast nicely with the very green moss. As far as other plants go, think scale. Imagine how tall your imaginary fairies will be, and plan the garden accordingly and proportionately. Read plants labels for the maximum height of plants and for information as to how far they might spread out. Tiny, terrarium type plants are good, especially for the indoor or container style fairy garden. There are also several plant companies producing miniatures to cater to the fairy garden trend. Once such company is Under A Foot Plant company. They have a product line known as Stepables that features tiny perennial and ground cover plants. Many of these plants will only grow to one quarter of an inch in height, perfect for fairies! Even with buying miniatures, some plants may have to be trimmed throughout the growing season to keep them small and to retain their shape. Another company that makes miniatures for use in small garden projects is Batson's Foliage Group, Inc. Their product line is called Bitties, a collection of two inch plants. From St. Louis, Missouri, a company called Micky's Minis has been a reliable supplier of such plants as mini polka dot plants, violets, kalanchoes, as well as other miniature varieties. 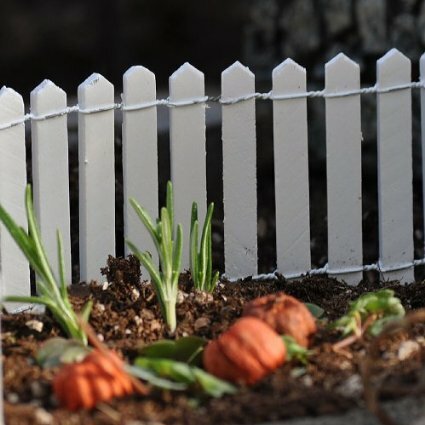 Yet another company called Fairy Gardening has come out with a line of tiny plants that remain small. This line is called Fairy Flowers and features a variety of colorful tiny flowers that will make perfect trees, bushes, and shrubbery for all of your fairy friends. If you wish to try to find regular, small flowers that might be available at your local garden center, opt for such selections as baby tears, angel vine, goldfish plants, and small-leaf ivies. The plants listed here are miniature plants that work well in a fairy garden. However, these are not the only plants that you can use. If you click through the links, you can compare all of the plants available and which work best for your garden. Now that your location and plant choices have been decided, you can begin planning for accessories and accents for the garden. You may wish to include a fairy house, gnome house, toadstools, a tiny table and chair set, or perhaps a footbridge in your garden. You could purchase a birdhouse to use for this, or check out any garden center section at a local retailer or nursery for cute little, weather resistant garden decorations. Such ideas might include adding little miniature forest animals to your garden. A local craft store may also have dollhouse furniture that would be a perfect addition to your garden. Just keep in mind that some materials generally meant for indoor use may not hold up well out in the weather. 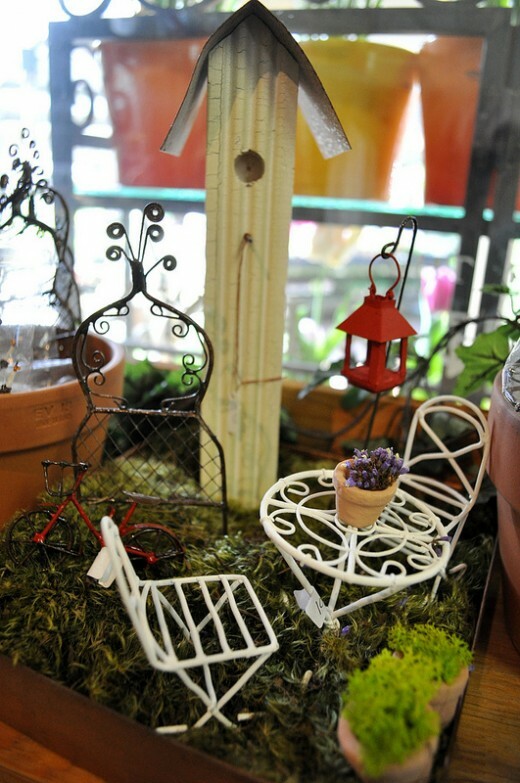 This list of tiny accessories to add to your fairy garden is just the tip of the iceberg. There are so many cute items that you can add to decorate the garden. Click through the links to see full descriptions, measurements, and more choices. Adding details such as a stone pathway or walkway is also a charming addition to the fairy garden. Such materials as wooden tree slices found at a craft store, simple flat, round stones,or natural colored pebbles or natural colored aquarium gravel might be used. This will help keep your "forest" looking realistic by using natural materials. Be as simplistic or as elaborate as you choose to be. You may want to add some actual tiny fairy miniature garden sculptures, or perhaps just leave your little fairy garden setting ready and waiting for the fairies to arrive. By omitting the fairies, it leaves the imagination open for children to envision them paying visit to the tiny wooden bench or toadstool seat. Invite these fairies to live in your garden once it is complete. Fairy gardens are a fun and interesting garden choice, and differ greatly from such types of gardens as gothic gardens. For example, a gothic garden would incorporate mysterious plants of deeply colored reds and burgundies that may almost appear black. Other deep hues of purple may also be used, along with dark, climbing flowers. Décor might include such gothic creatures as gargoyles or dragon sculptures. The intent of a gothic garden is to create a somewhat dark, creepy feeling, while the intent of a fairy garden is to create a very lighthearted, miniature landscape scene. 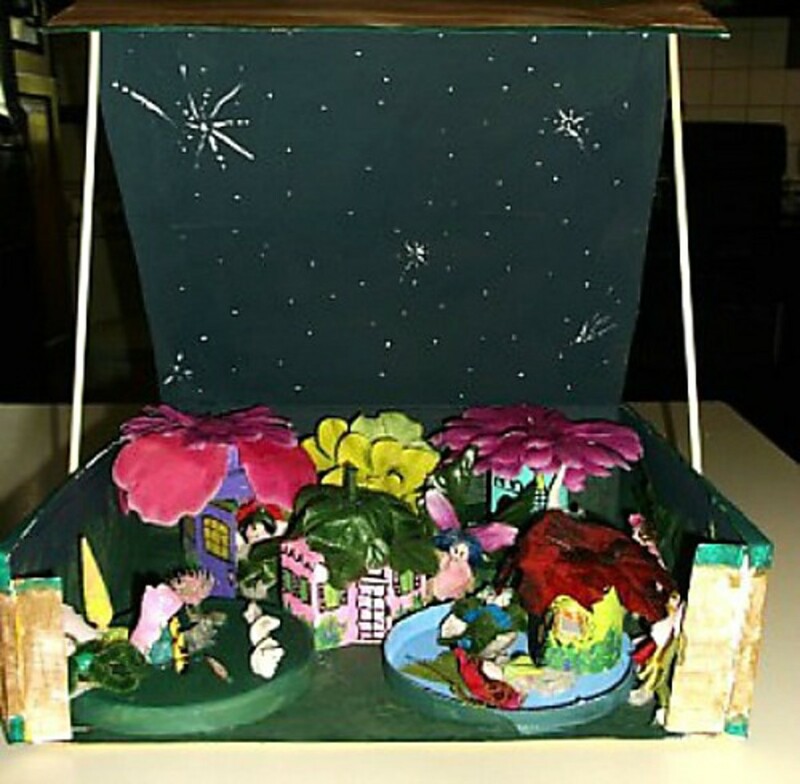 The fairy garden is very whimsical and childlike and fun for children and adults alike. How to Make Your First Fairy Garden and Miniature Garden! Every spring the fairies come out of hiding. 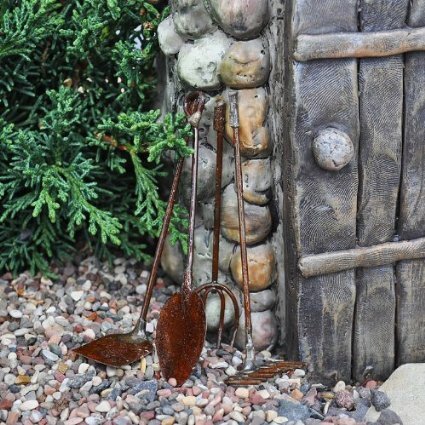 Are you ready with your fairy garden in place? @health Exactly, it teaches your kids about plants, gardening but also allows them to use their imagination. I'm thinking this would be a really cool project to do with our kids. We home-school, so we're always looking for neat stuff to do for art projects, etc. We recently went on a nature hike in the woods and collected things like mossy rocks and driftwood, then we made a winter garden in a big jar. @Virginia Absolutely. It is a great way to teach children and they can pretend at the same time. I think fairy gardens are a great way to get kids interested in gardening. They are fun for grown-ups too. @Alicia I agree. This is the type of project that is fun to do with other people. I've never thought of creating a fairy garden before. It sounds like great fun. I expect many young children - as well as adults - would love the idea of making this type of garden! A small one is lovely for the balcony! @billybuc Thanks for visiting. Yes, not for everyone, but fun for some. :) Great activity for kids, too! It's not something I would do, but they are quite cute. I can see maybe doing one in a wooded setting around the farm.....just another thing for me to think about. LOL Thanks, Paula!